Come get your Autopilot! With Autosteer, Summon, all the technology! Bluetooth, Active Cruise Control, Autopilot Convenience Features, Blind Spot Sensor, Exterior Parking Camera Rear, Front dual zone A/C, Fully automatic headlights, Heated Front Seats w/Memory, Lane Keeping w/Automatic Steering, Navigation System, Next Generation Seats, Power Liftgate, Traffic-Aware Cruise Control, White Alcantara Headliner.CARFAX One-Owner. Clean CARFAX. 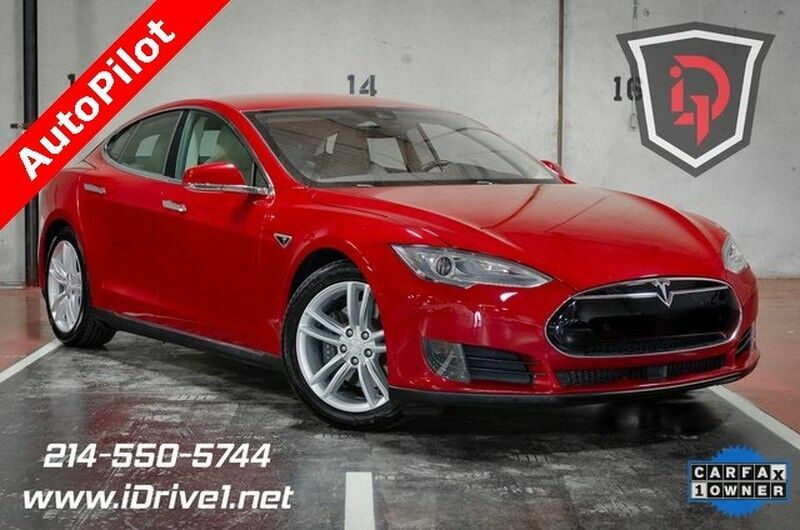 Electric ZEV 329hp AWD 1-Speed Automatic We have financing options for everyone! Call for vehicle details and availability. Showroom: 214.550.5744. 101/102 City/Highway MPGIDrive1. You should 2!